If you have stories and historical photographs that fall within this scope, please use the form below to share them with us online. 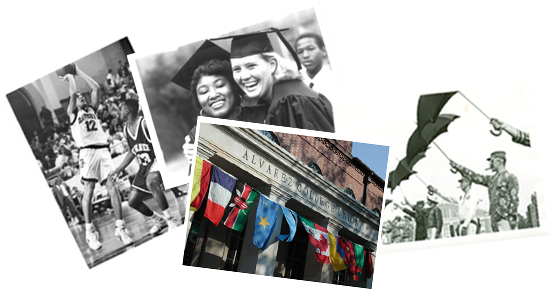 If you have photographs you would like to share, but do not have them available in a digital format, we can scan them at the Davidson College Library Archives by appointment. Please call 704-894-2158 to schedule an appointment or email us at archives@davidson.edu.